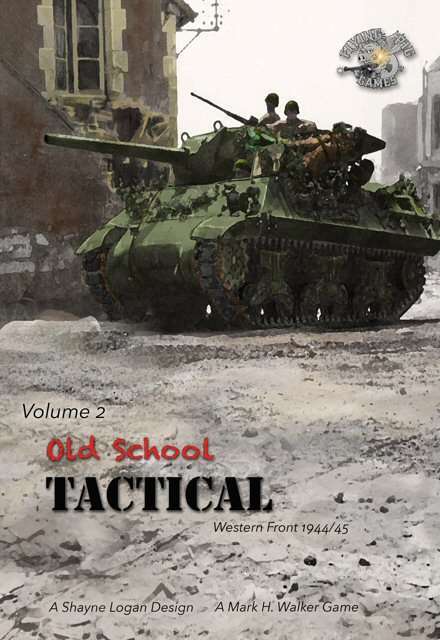 Flying Pig is pleased to expand their Old School Tactical game with a new book of units. Volume II takes players to the Western Front during the years 1944 and 1945. It features all manner of American and German units that partook in late-war actions all across the plains of Europe. You can download your copy now and get to fightin'.